The exercise day of your dreams 9.5.! Make your exercise dreams come true! On 10th of May, Finland will hold a shared exercise day. The Exercise Day of Your Dreams is a pop-up day of all sorts of movement during which Finland will be full of fun exercise events organised by people, for people. This year 10.5. is Ascension Thursday, so the Exercise day of your dreams is celebrated on 9.5.! 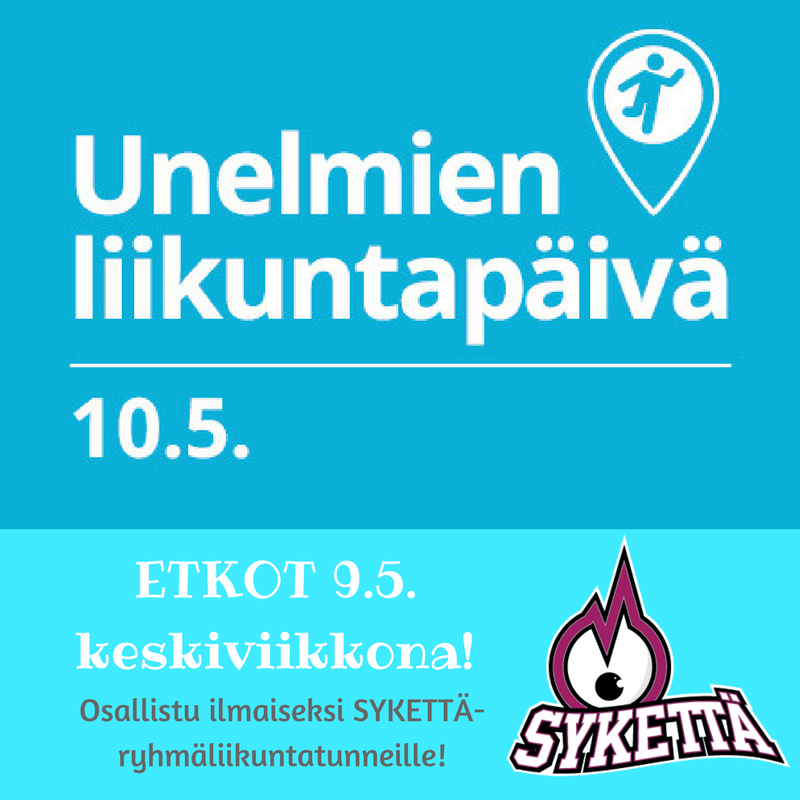 You can participate in all events organised by SYKETTÄ sport services free of charge or search from the homepage of Exercise day of your dreams for other events held in Kuopio region. You do not need a SYKETTÄ sticker to participate. 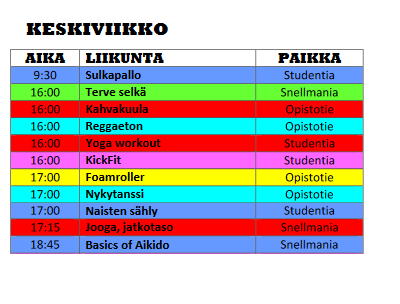 If you have not registered for SYKETTÄ user you have to do it here before you can enroll for these sports events. You must cancel your enrollment at latest 2 hours before the event, if you can’t make it. Open doors in SYKETTÄ instructed group classes and gyms on Wednesday 9.5.! During the Exercise day of your dreams you can participate in all the instructed group classes in our sport calendar. Also the gyms are free to use. Please keep a student card or staff card with you when moving in the sport facilities! Remember to enroll for the classes via the sport calendar! You must be registered to our site to enroll. The enrolling is free! You can enroll to all of the events 7 days before the event. The doors to Opistotie gym are open 8-19.00 without the electronic key! Enjoy the outdoors on Thursday 10.5. The Ascension Thursday give you a great opportunity to enjoy the outdoors and nature in the middle of the week! 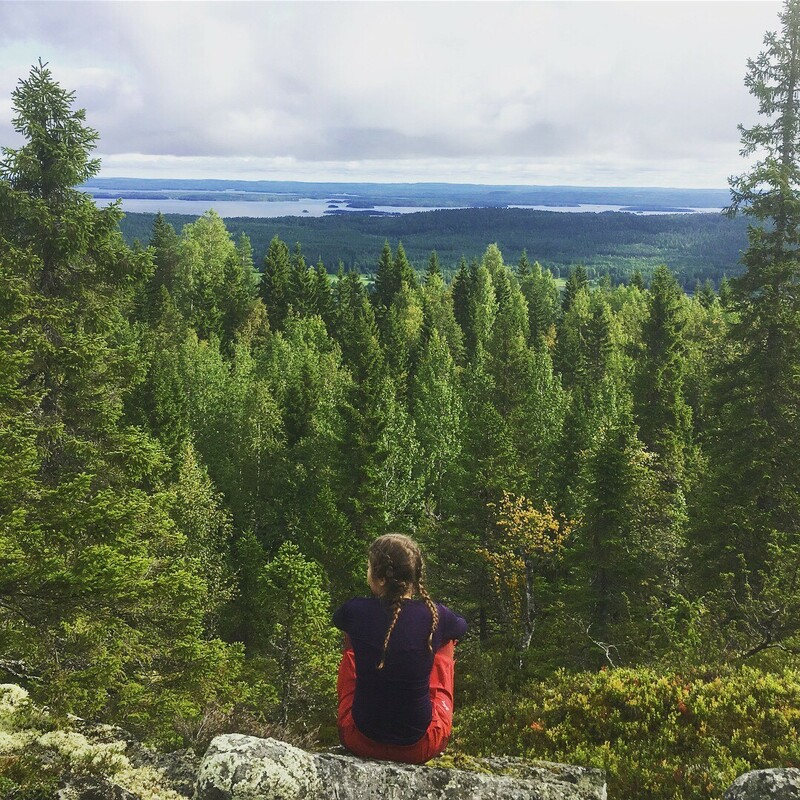 Kuopio is full of great places to see nature, for example Puijo and Neulamäki. Or maybe try geocaching?